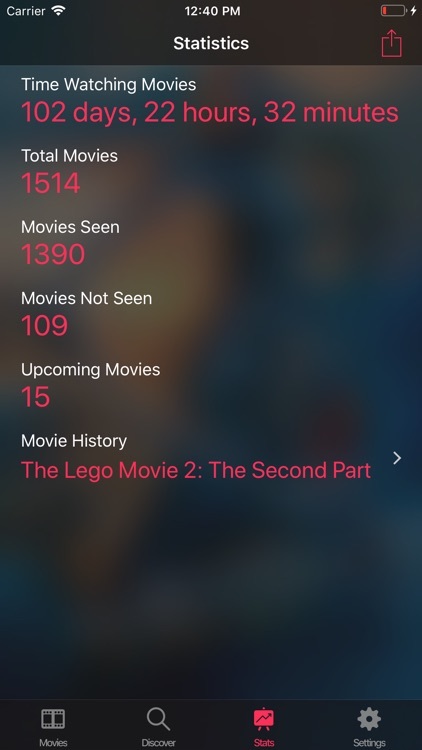 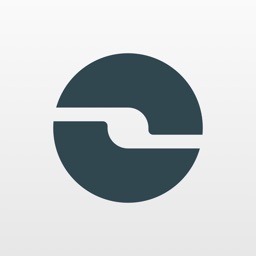 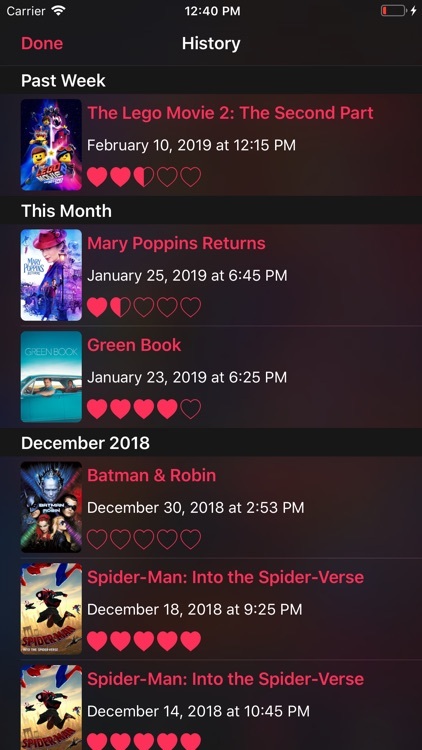 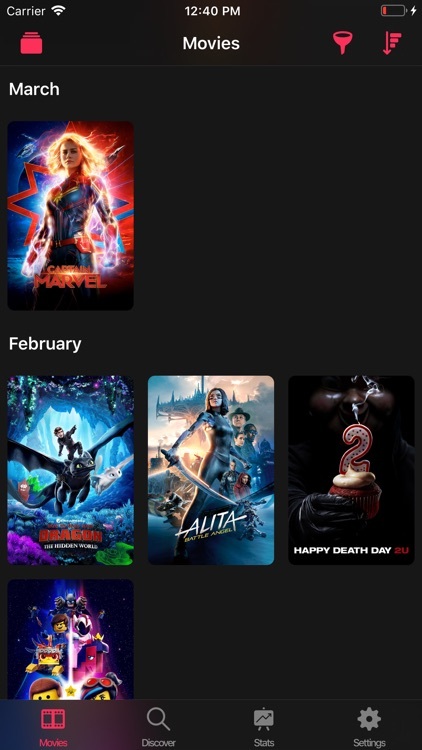 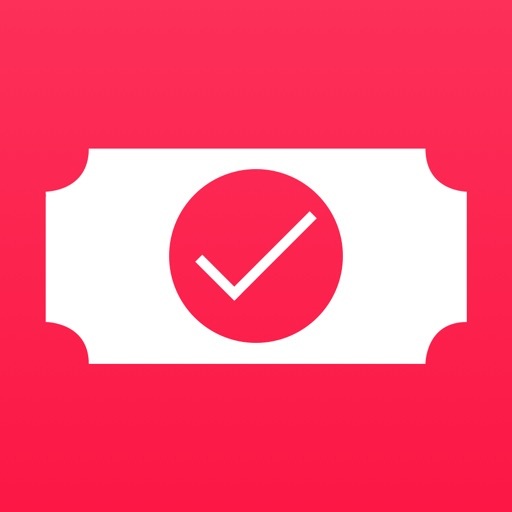 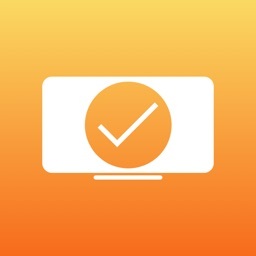 Cinema Time is the best movie tracker for iPhone and iPad. 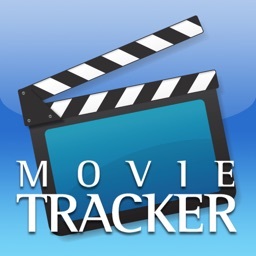 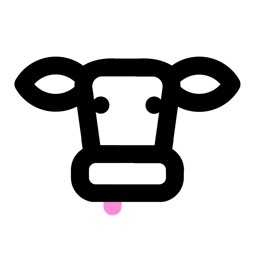 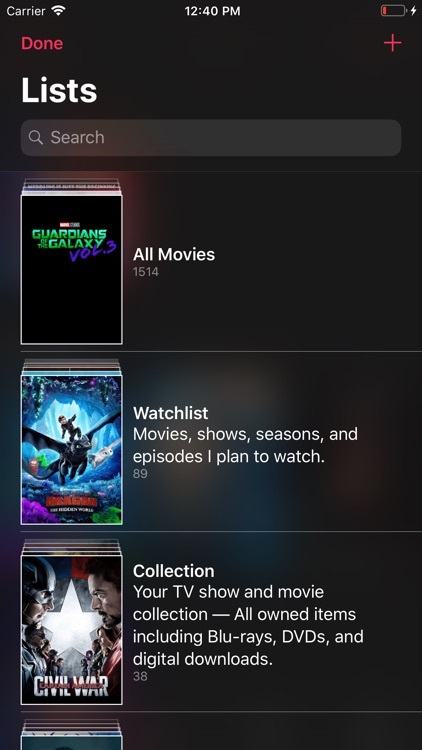 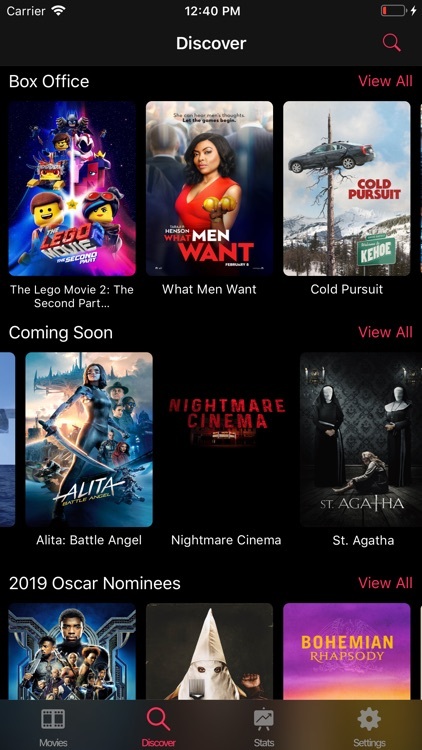 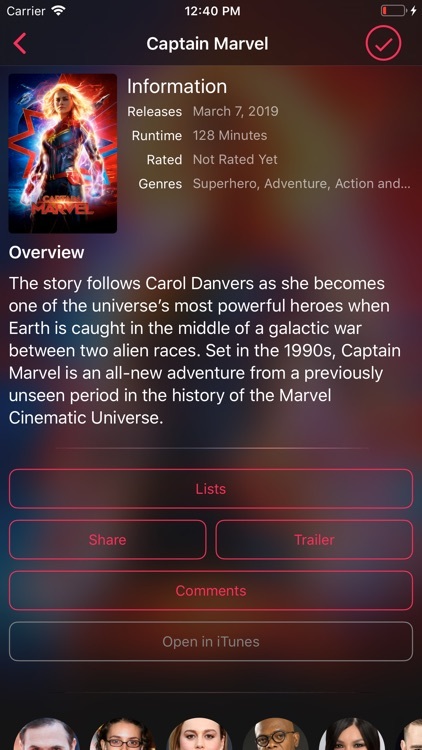 Easily and effortlessly you can track your favorite movies and discover new ones. 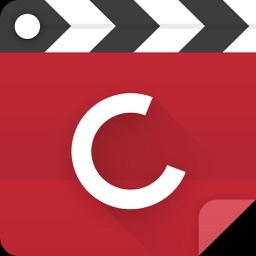 Get the latest news by following Cinema Time on these social media networks.